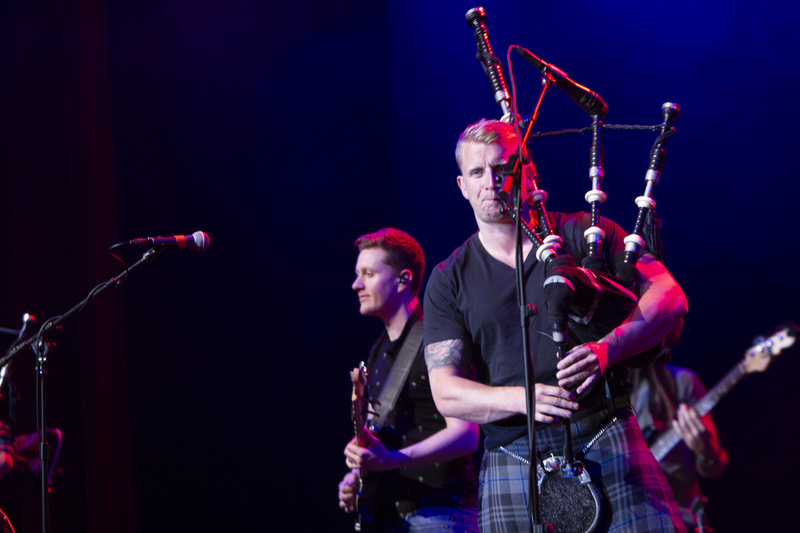 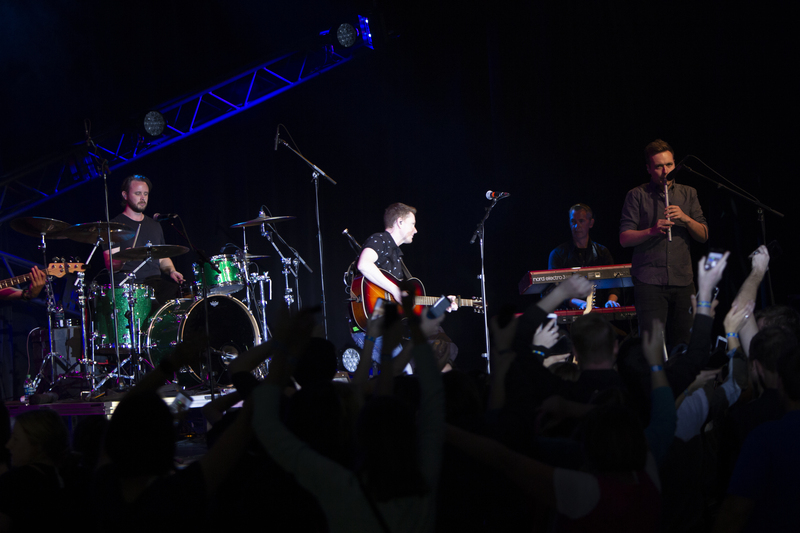 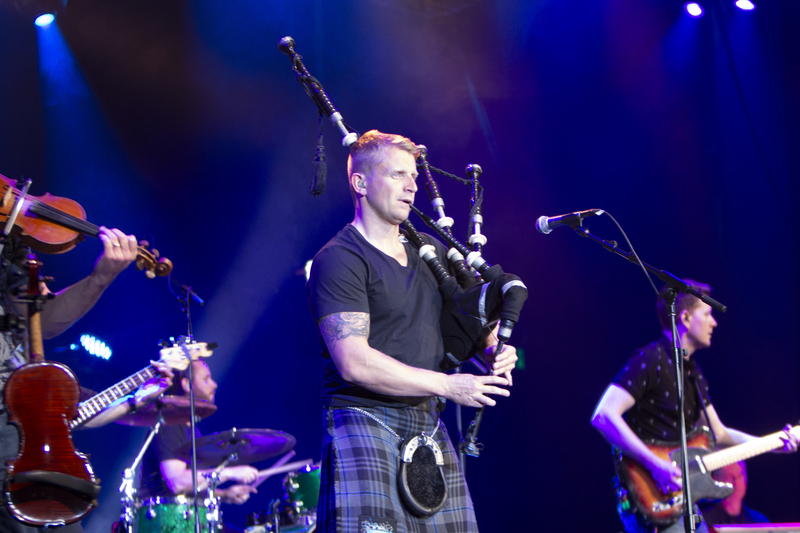 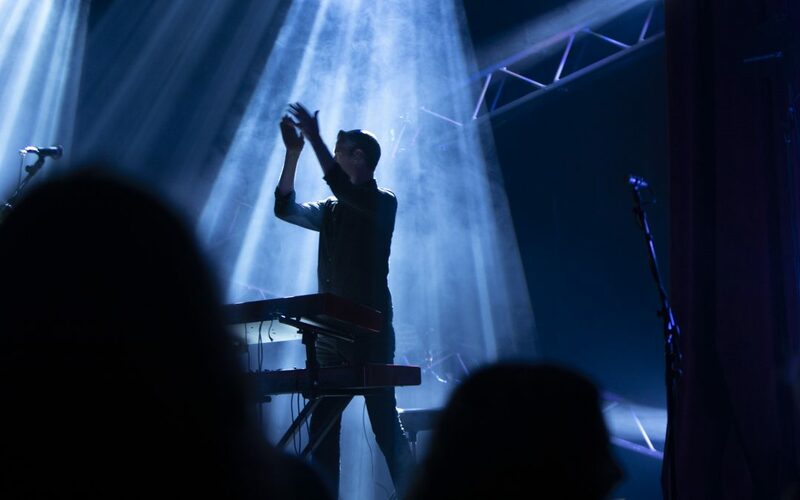 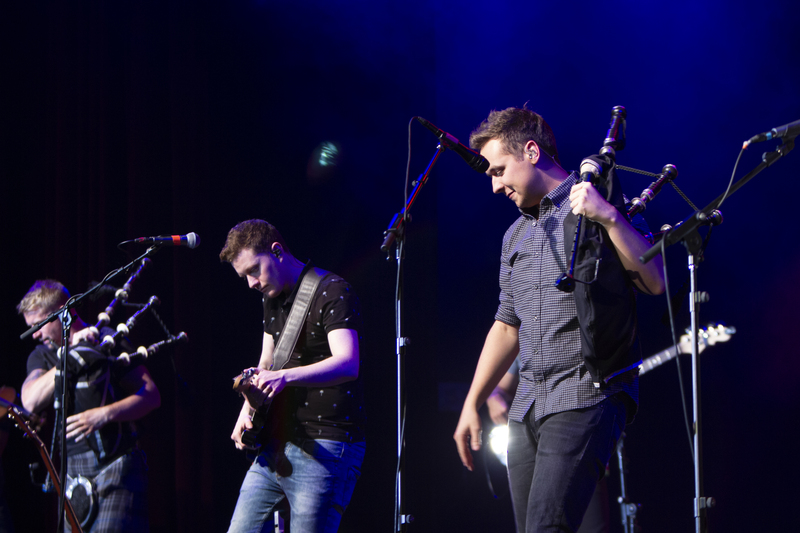 Skerryvore travelled many miles just to share their talent with BYU-Idaho on Friday Oct. 19 in the John W. Hart Auditorium. 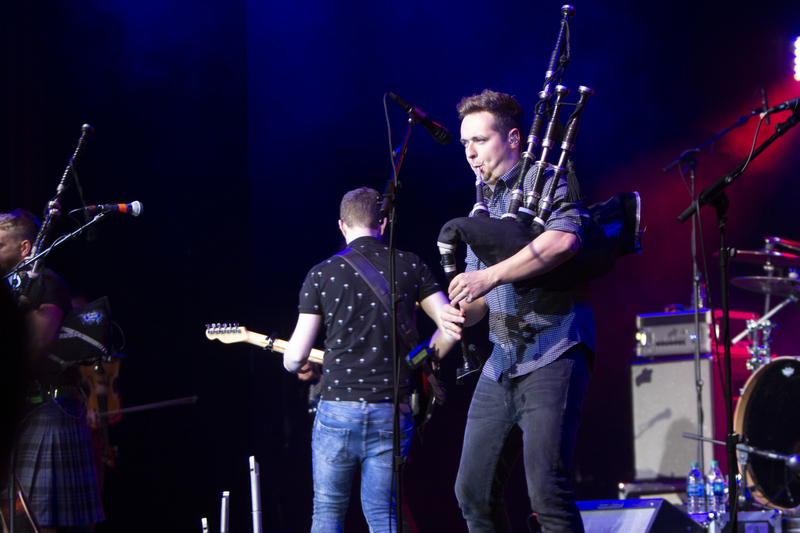 Students stomped their feet and clapped their hands to the beat of bagpipes played by Martin Gillespie. 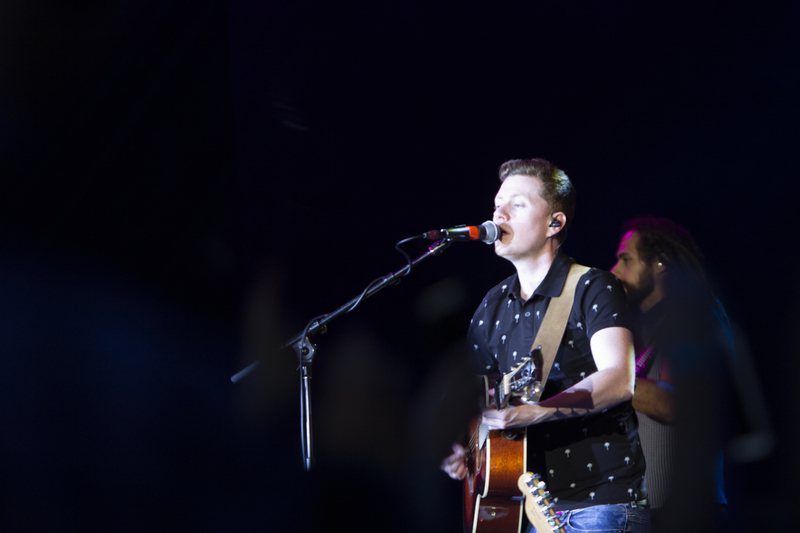 BYU-Idaho students have been looking forward to this event since August. 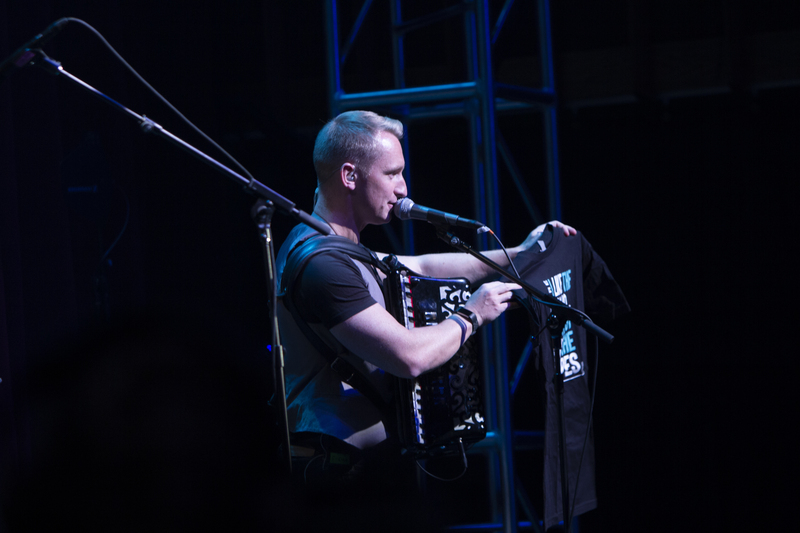 “Five seconds into their third song I was so elated, because it was the literally the very music that I grew up listening to… Having a chance to listen to one’s heritage live is a blessing, and I am so grateful to Skerryvore for coming to BYU-I to share their talents and their country’s music.” said Walters after listening to their performance.